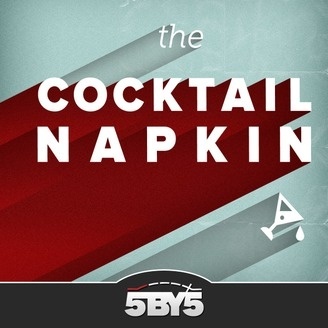 Some of the greatest ideas begin as scribbles on the back of a cocktail napkin. On this periodical of uncurbed ideas, a wide variety of guests discuss creativity, ideas and inspiration. Hosted by Jeremy Fuksa. This series finale brings the interview journey full circle. Jeremy checks in with Adam Lisagor to see how his initial statements of how "lazy" he is have held up, as well as tearing down ideas to build them back up. 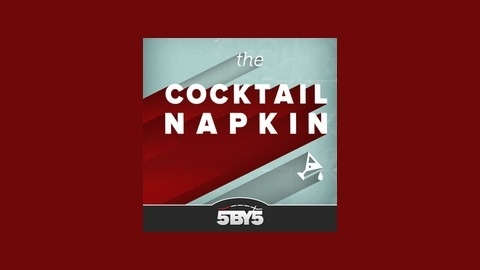 The Cocktail Napkin 68: Look Who's Hawking Sugar Frosted Crack!